A presentation given by one of our sales engineers about the concept of OpenLM and what it gives to various different stakeholders in your organization. This webinar should be attended before the OpenLM Core Functionality webinar. Total time: 20 minutes + up to 15 minutes Q&A. Meant for people who have never used OpenLM. Not suitable for people who use OpenLM. 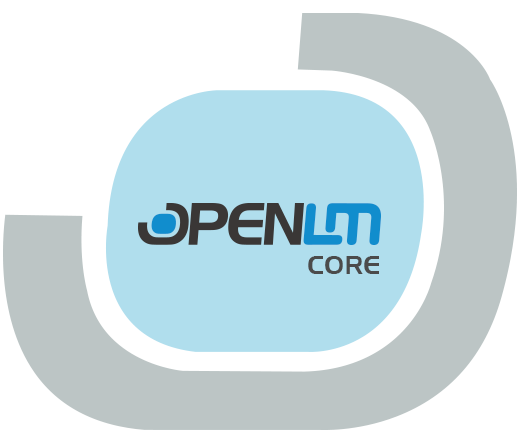 Save your place and register to the next webinar of Introducing OpenLM that fits your time zone. A reminder will be sent automatically. What software applications do you need to manage? Roughly, how many people use these apps?